Our passion for residential interior design is to create stylish, beautiful homes for our clients. 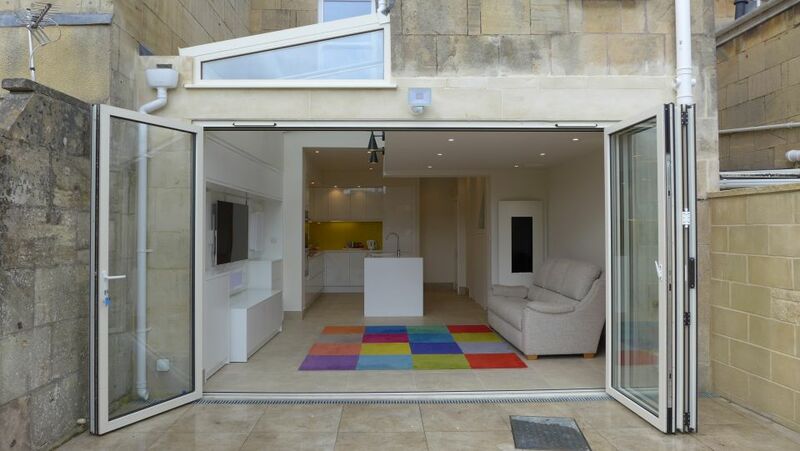 As award-winning specialists in home design based in Bath, we have completed commissions stretching from Lansdown and The Circus through to Clifton in Bristol and the surrounding counties of Somerset and Wiltshire. 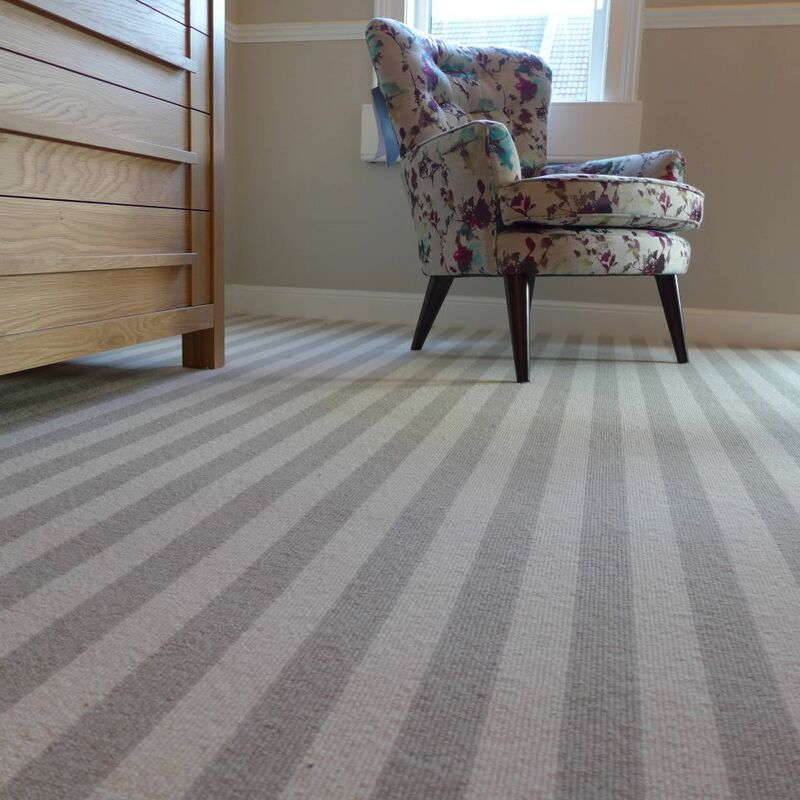 Our portfolio covers the refurbishment of single rooms to renovating whole houses, building extensions and remodelling spaces. 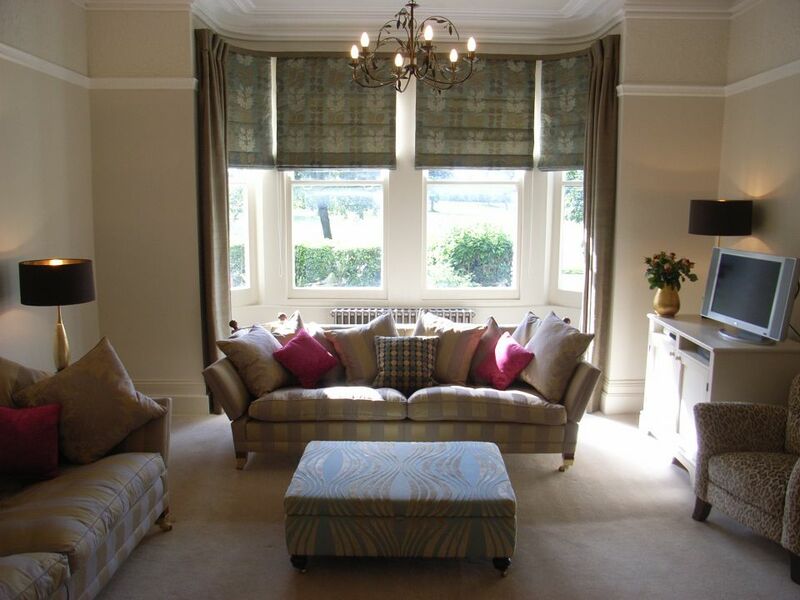 This page summarises our residential interior design service and offers links to further information. 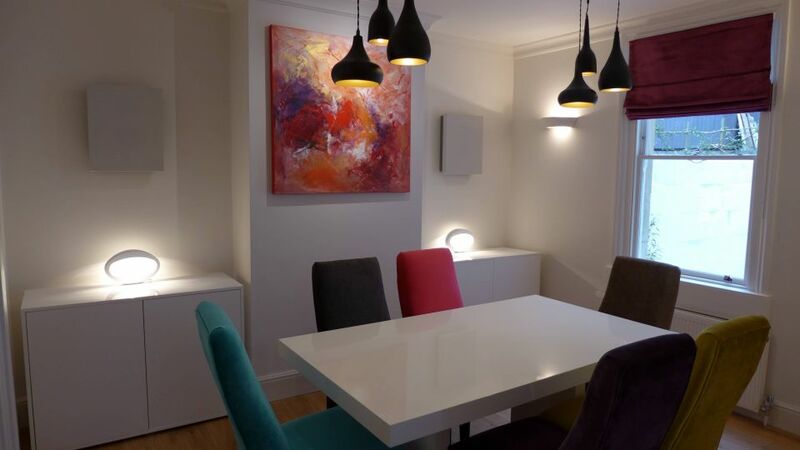 If you think we can help, please read more about our complete service, including planning applications, supply of interiors products and design of bespoke furniture. We ought to mention that ours is a complete service in which we manage everything for you from design through to completion. You only need to deal with us for your entire renovation. 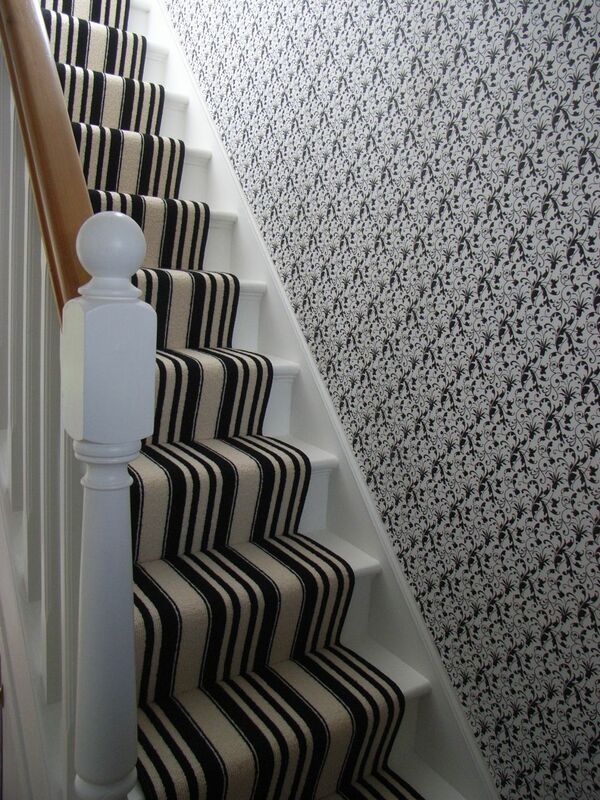 We separate our residential interior design service into 3 stages. Based on your brief, we design an initial scheme, then work closely with you to adapt and modify it to meet your needs. Our design process covers everything for each room: floor plan (including building, extensions and interior remodelling), electrical scheme, lighting, wall finish, flooring, furniture, curtains and blinds, heating, storage, accessories, audio-visual, home network, kitchen units and appliances, bathroom suites, … everything. If exterior work is required, we include that too. For more extensive renovations, we also engage architects, structural engineers, listed building specialists and party wall surveyors on your behalf. We’ll also produce a 3D visuals to help you see your renovated home more clearly. We’ve produced a separate page on our 3D home visuals. Having agreed the design, we then co-ordinate contractors and trades, and supply all the fittings and furnishings to complete the renovation. 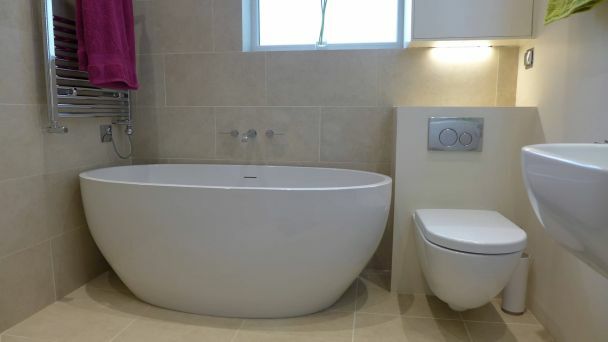 We have been transforming homes in Bath and Bristol for over 14 years. If you are thinking of renovating your home, we are keen to share our advice and experience which you can read in our refurbishment guidance pages and checklists. Our clients have been gracious with their testimonials. We keep in touch with most of them and they would be pleased to talk with you about their experiences. We’ve produced two pages for guidance on interior design fees. By publishing prices from real projects over the past 12 years, we also help readers to understand the cost of a house renovation. 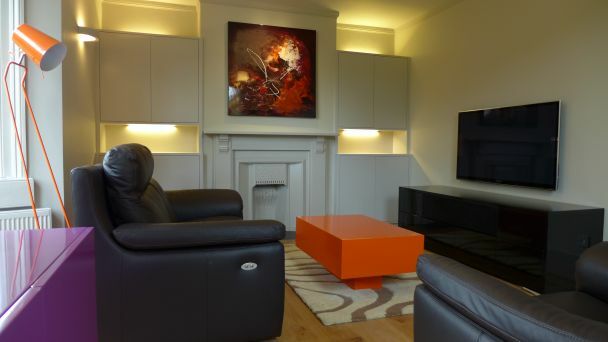 If you are seeking ideas for your own residential interior design, you might care to look through our portfolio. Here you can select a particular room and see what we’ve done; or you can read about specific projects. Every page is full of photographs and descriptions of the products and renovations on show. 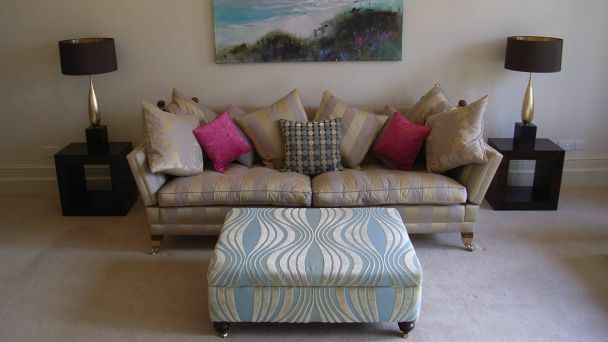 Alternatively, just browse the website; we’ve created a separate page to help you find things quickly; just follow this link to interior design ideas. 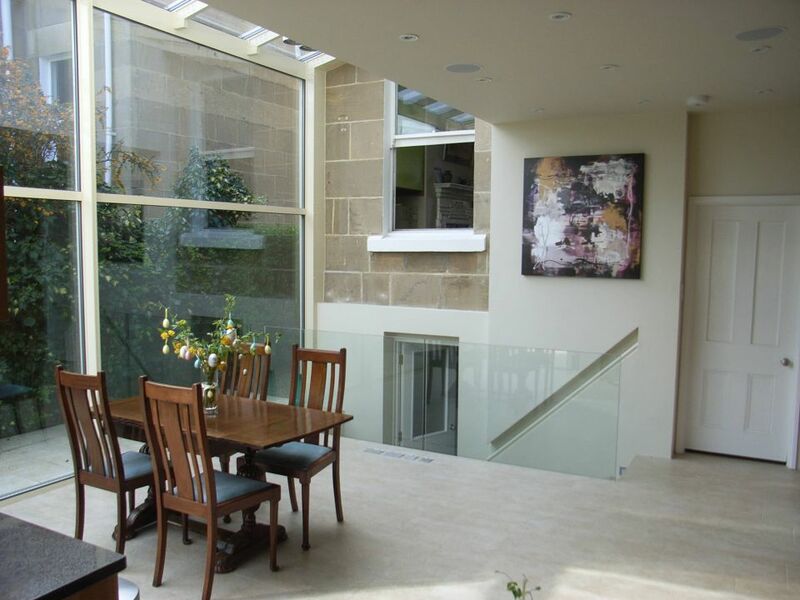 If you think we can help with your renovation, you can rest assured that we will do everything for you. Ours is a total service; you just need to sit back and let us do the work.